We’re constantly updating our site with exclusive DJ mixes and podcasts from the best in the business! If you can’t be bothered trawling the blog, then simply visit our Mixcloud or bookmark this page for everything you need for lovely ears! 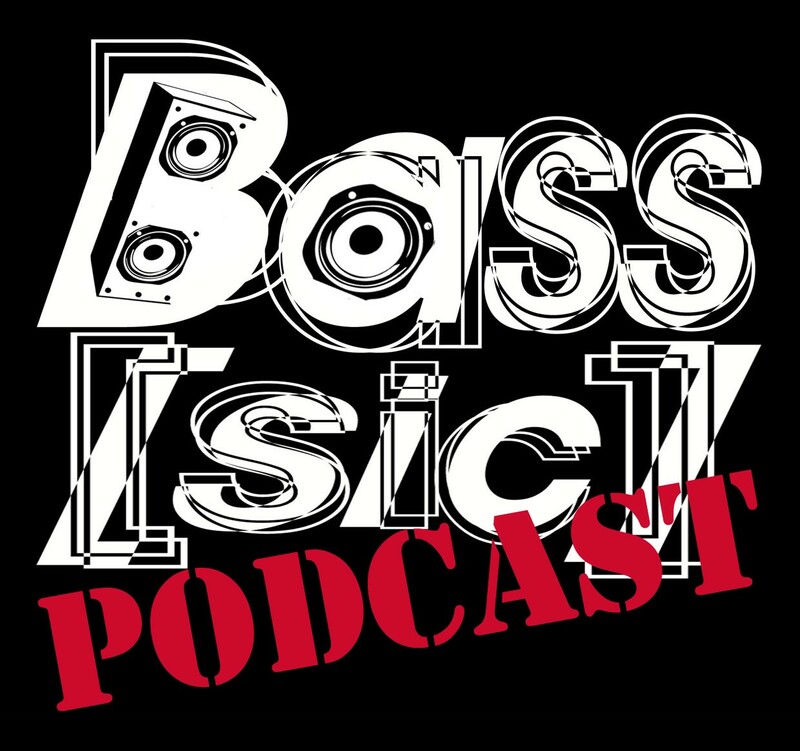 To celebrate two years of bassy existence we put together another podcast, featuring three excellent, brand-spanking-new mixes by our resident DJs:- Big Nick D, Rejectbeats and Hubie, rammed full of house, techno, breaks and LOADS more! 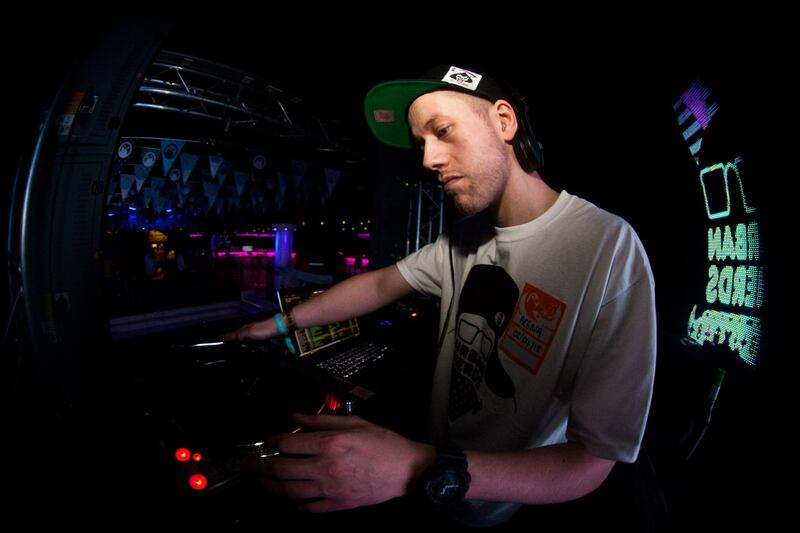 You can catch Purge on Nasty FM every Sunday at 8pm GMT. Also make sure you check out Purge on Facebook and Soundcloud. 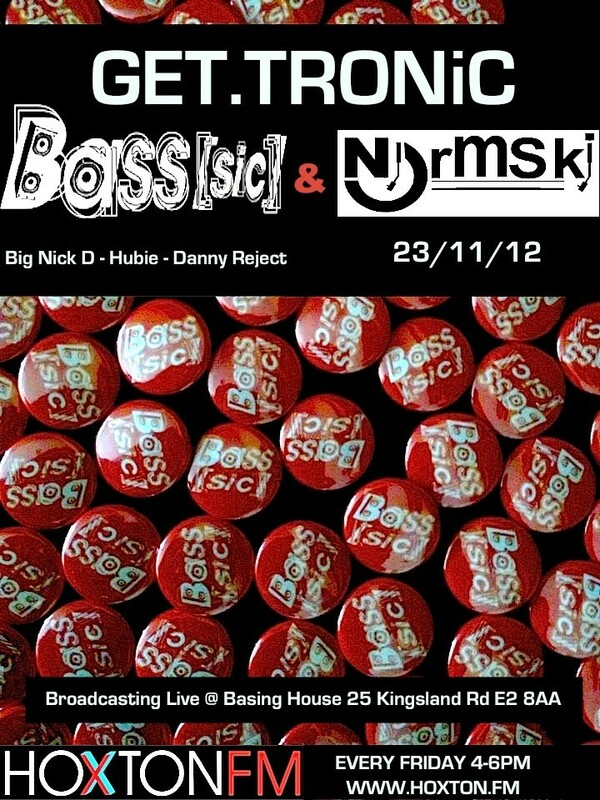 The Bass[sic] resident DJs Big Nick D, Hubie and Danny Reject appeared on the legendary Normski‘s Get.Tronic radio show on Hoxton FM, as part of our 1st Birthday celebrations, back in November. Well, we’re pleased to say that show is now available to stream on Mixcloud – check it out RIGHT HERE! 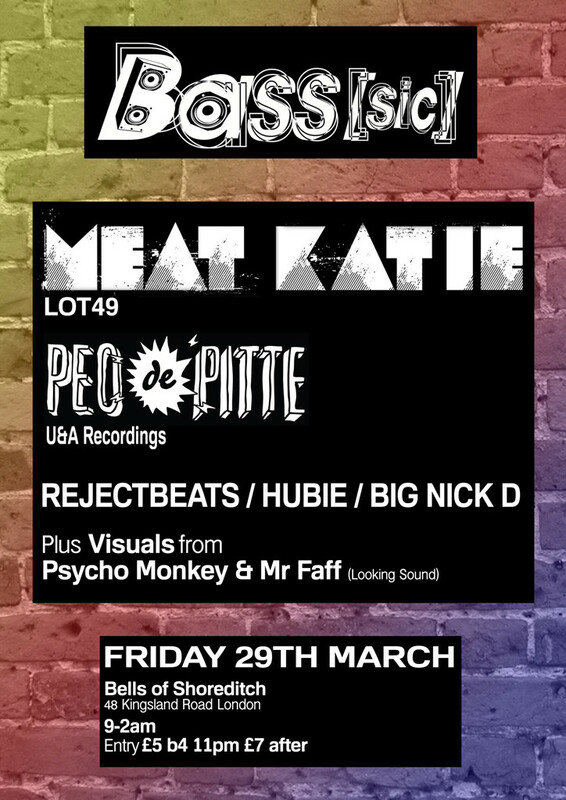 The lovely Bass[sic] resident DJs have knocked together our first ever podcast, with each resident providing their own mini-mix in a progression from warm up to banging peak time. 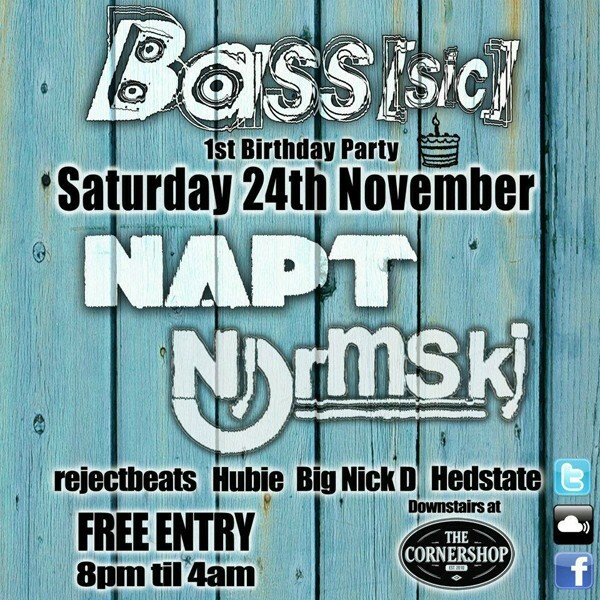 We’ve cunningly titled it The Bass[sic] 1st Birthday Podcast!